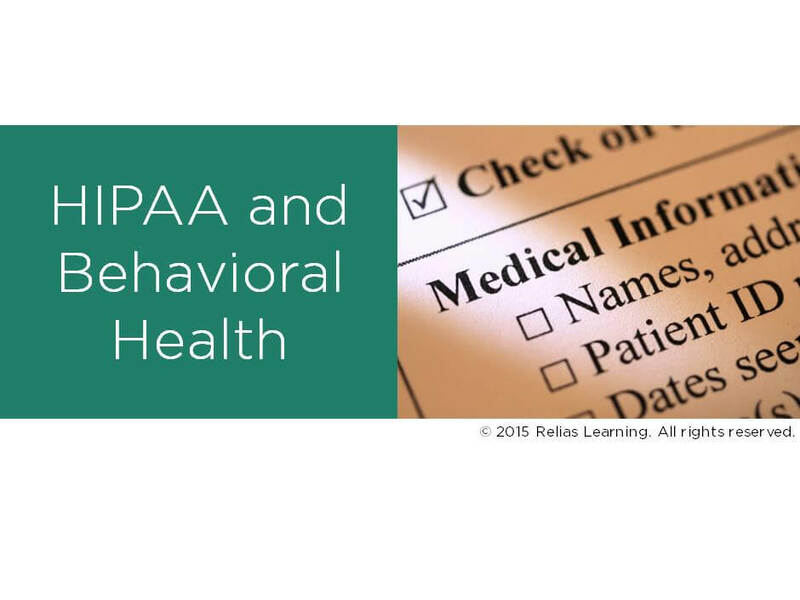 This course provides an overview of how current healthcare and social policy relates to the integration of primary care and behavioral health services for people with persistent mental illness and/or substance use disorders. 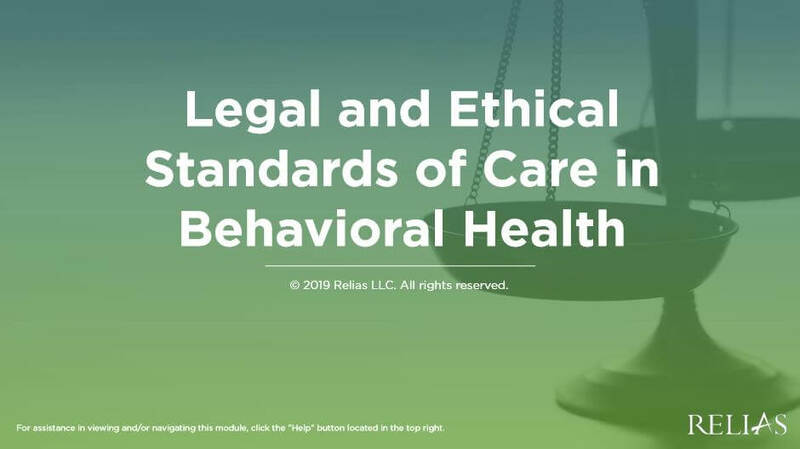 You will learn about the intersection of social policy and legislation, including the Affordable Care Act, in the context of a need for and execution of integrated approaches to care. You will also learn about the most common models of integrated care along and the trends and issues that characterize them. 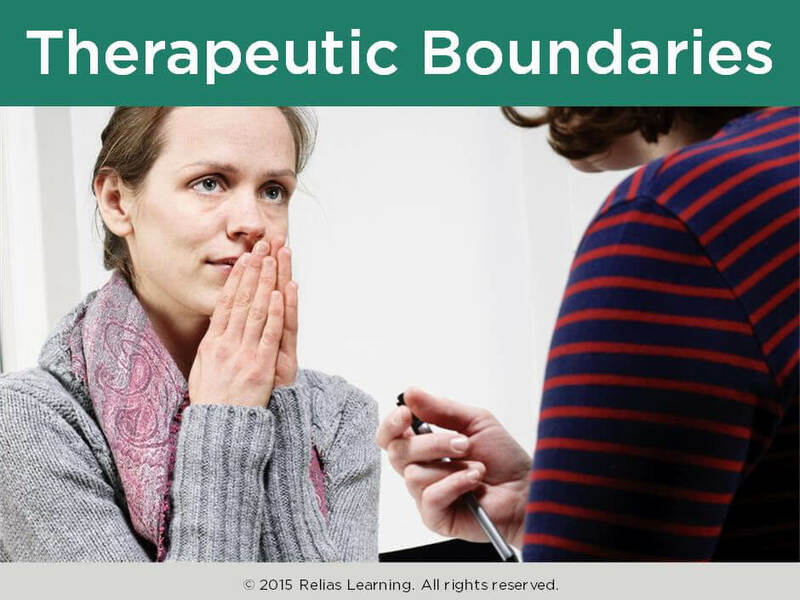 By taking this course, social workers will gain in-depth knowledge of how these models and policies define their role in an integrated care environment. 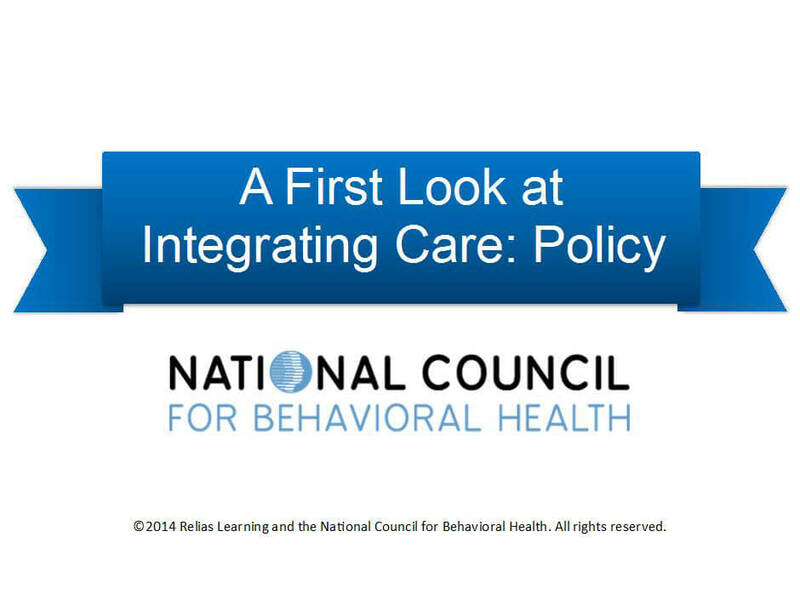 In 2012, the SAMHSA-HRSA Center for Integrated Health Solutions (CIHS), run by the National Council for Behavioral Health, launched a partnership with the National Association of Deans and Directors of Schools of Social Work (NADD) and the Council on Social Work Education (CSWE). This partnership led to the creation and pilot of the Policy and Practice in Integrated Care courses at 28 colleges and universities across the country. 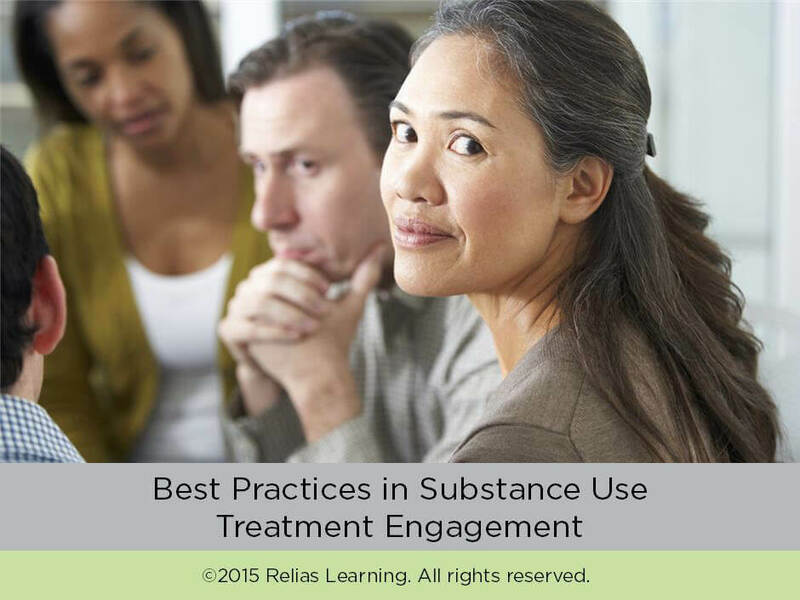 The in-person format, which was distributed widely to the field through NADD and CSWE networks, remains available and is offered at multiple institutions nationwide. 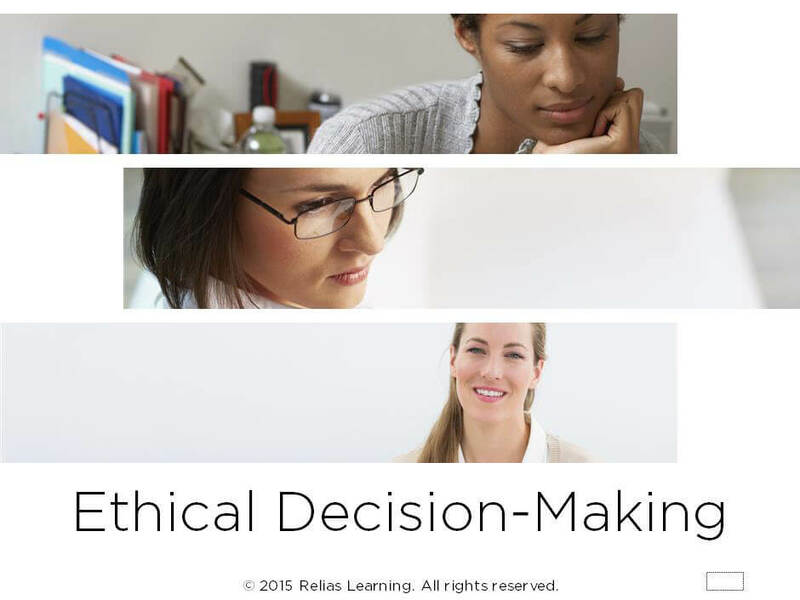 With additional funding from the New York Community Trust, the project was further expanded to include development of the courses in an online format available at no cost to participants through Relias Learning. 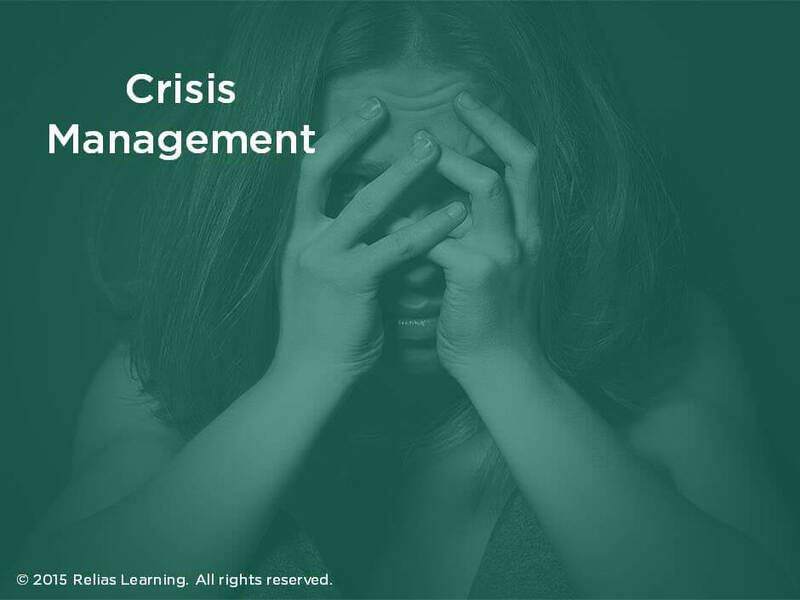 The target audience for this course is: entry, intermediate, and advanced level Social Workers; in the following settings: Health and Human Services.